Handcrafted Bocote and Ebony Upright Pen Stand. 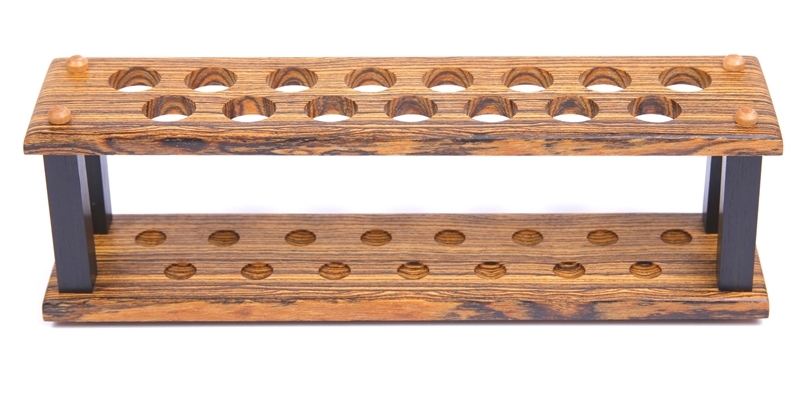 Best quality custom made wood pen stand available. Handcrafted by Lanier Pens. Custom Stand Made to Order - Allow 5 to 8 business days for manufacturing. Made from Select Bocote in the USA by Lanier Pens. 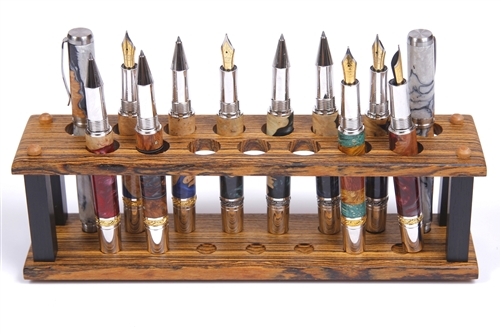 Perfect for holding your daily pens. Polished to perfection and treated with high qulaity wood oils.